Howl First Edition: Rare books & signed first editions by Allen Ginsberg. 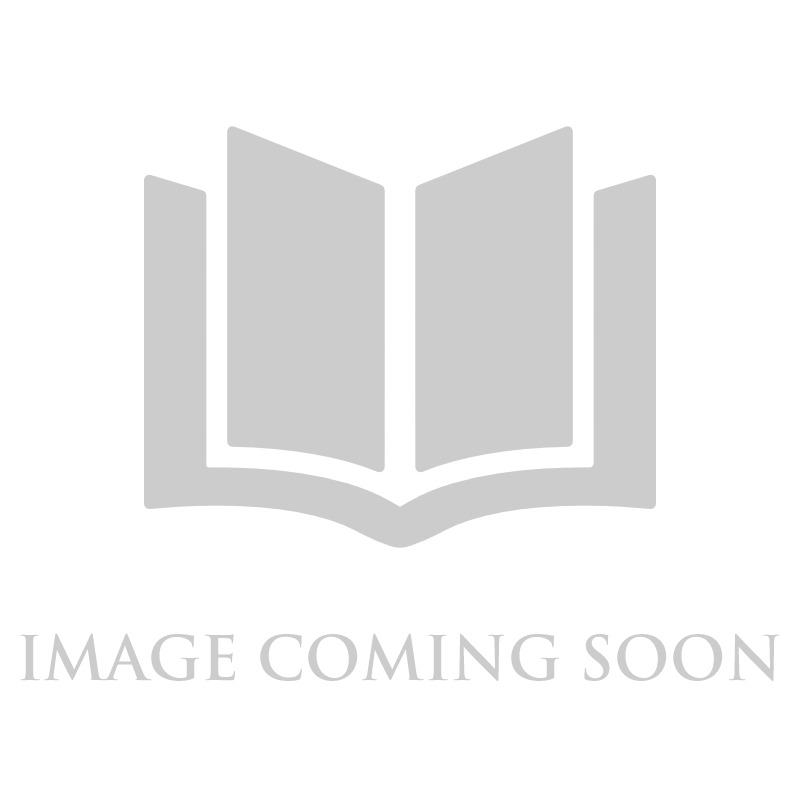 Peter Harrington Rare & First Edition Books. Rare books by Allen Ginsberg, including first editions and signed first edition copies of Howl. Regularly stocked editions of Ginsberg’s works include the First City Lights Books edition. Best Minds. 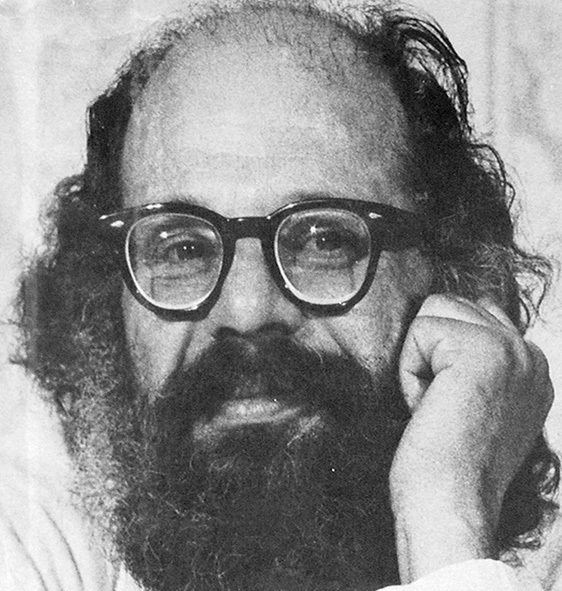 A Tribute to Allen Ginsberg.